The U.S. Consumer Product Safety Commission, in cooperation with Todson Inc, today announced a voluntary recall of about 40,000 Topeak Babyseat™ II Bicycle Carrier Seats because a child can place his or her fingers in the opening at the grab bar’s hinge mechanism. 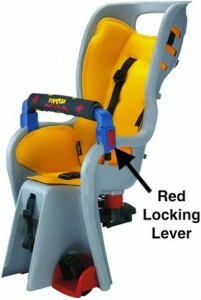 When the consumer lifts the grab bar to remove the child from the seat, the child’s fingertips can be caught in the hinge mechanism, posing a laceration and fingertip amputation hazard to the child. This recall involves Topeak Babyseat II bicycle carrier seats with model numbers TCS2100, TCS2101 and TCS2102. Model numbers are printed on the product’s packaging. 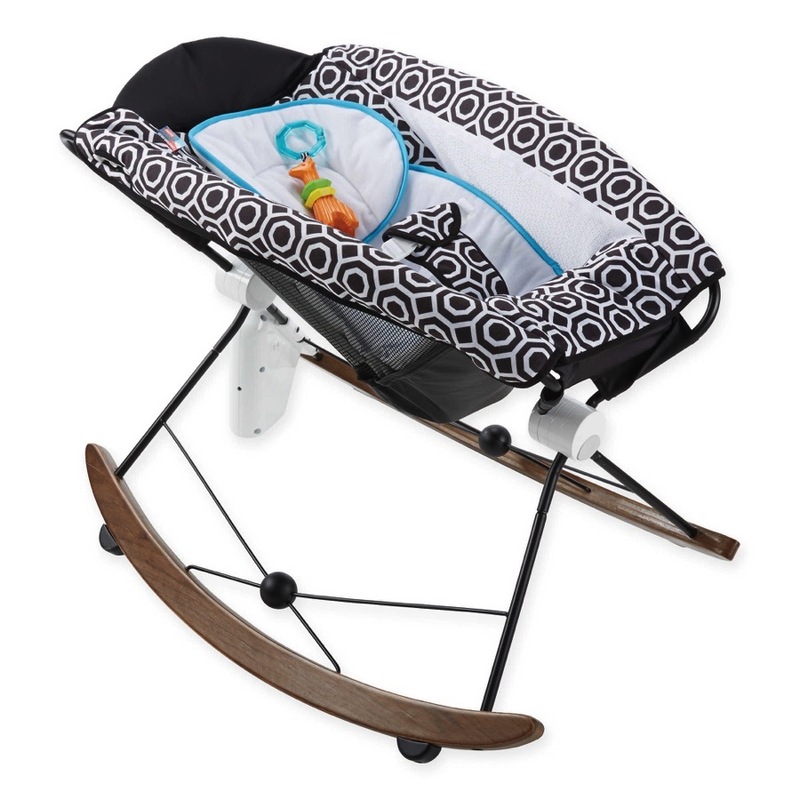 The gray, plastic Babyseats were sold in three styles: Babyseat, Babyseat with disc brake compatible rack and Babyseat with non-disc brake compatible rack. The racks are used to mount the seat to the bicycle. “Topeak” is embossed on the back of the seat and is also printed on a black foam protector that covers the grab bar. A red locking lever on the side of the blue grab bar locks the bar into place. Consumers should immediately stop using the recalled carrier seats and contact Todson at (800) 250-3068 between 9 a.m. and 5 p.m. ET Monday through Friday, or visit the firm’s website at www.todson.com to receive a free hinge cover retrofit kit.